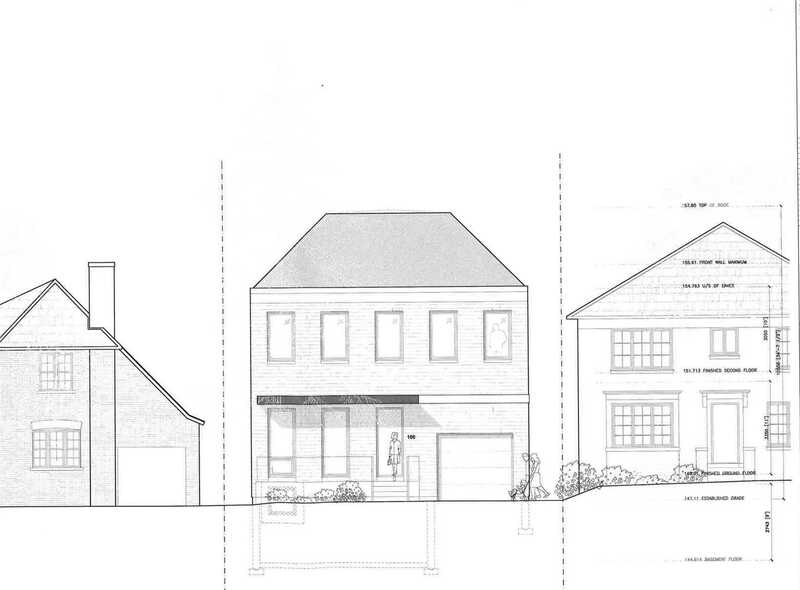 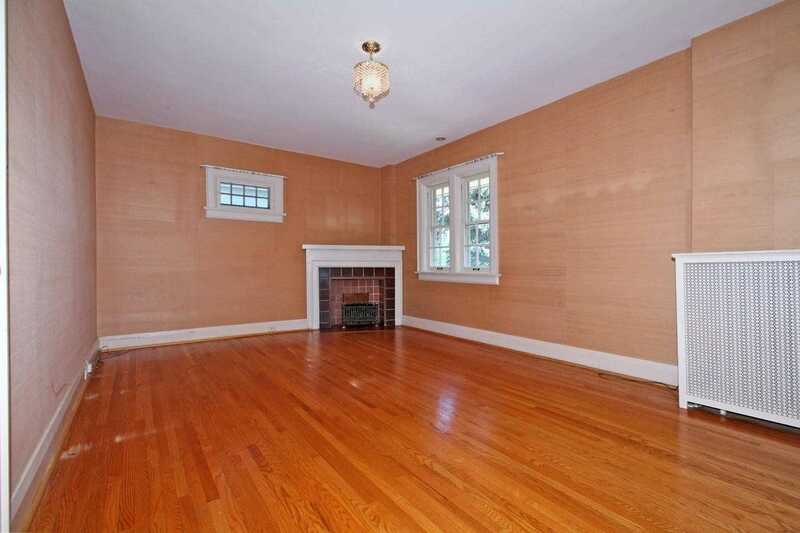 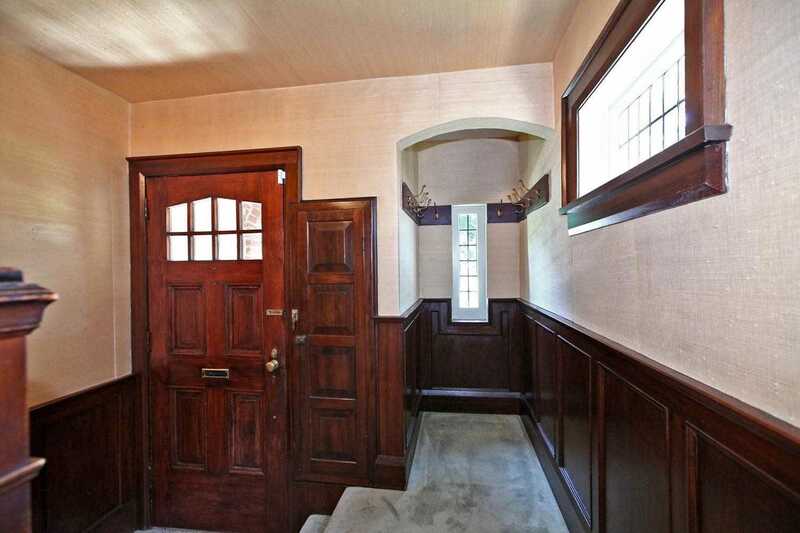 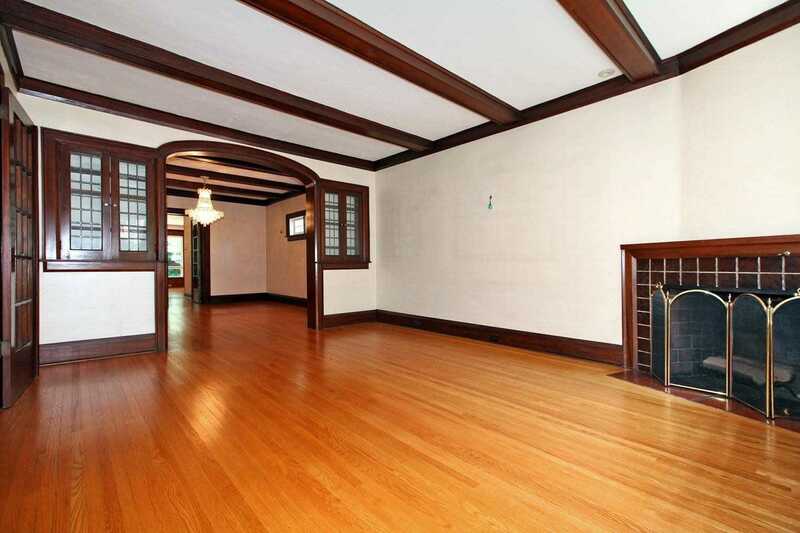 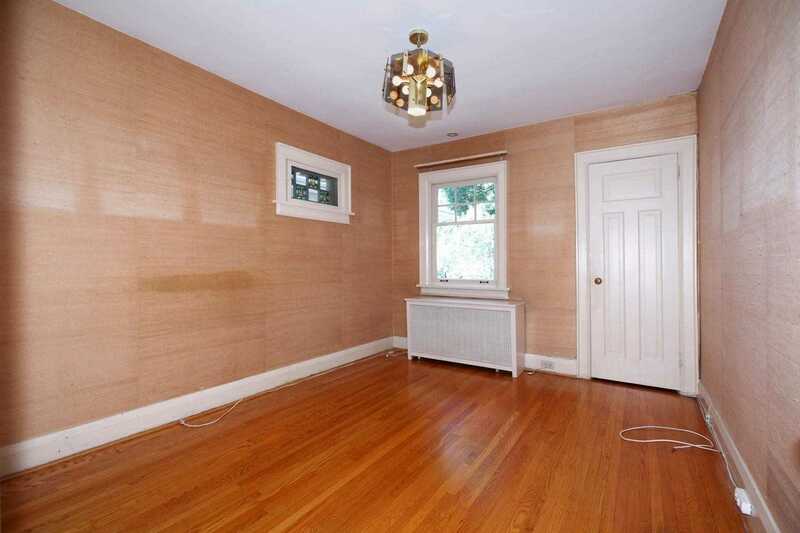 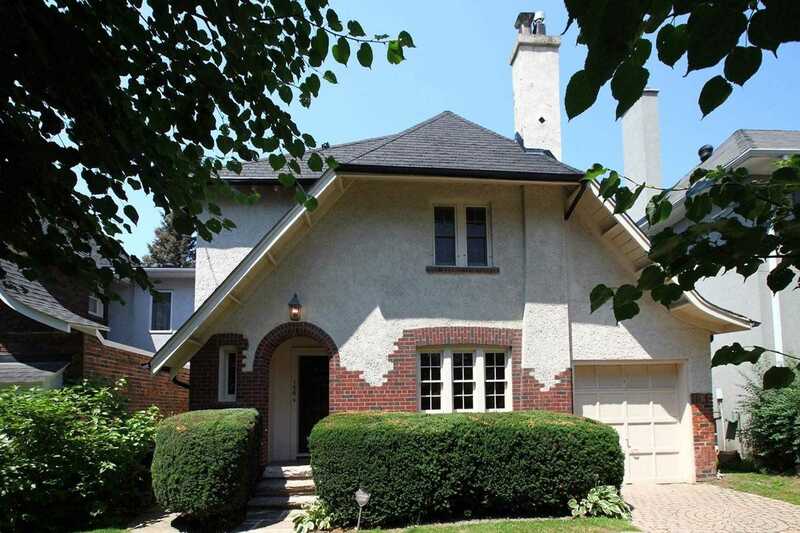 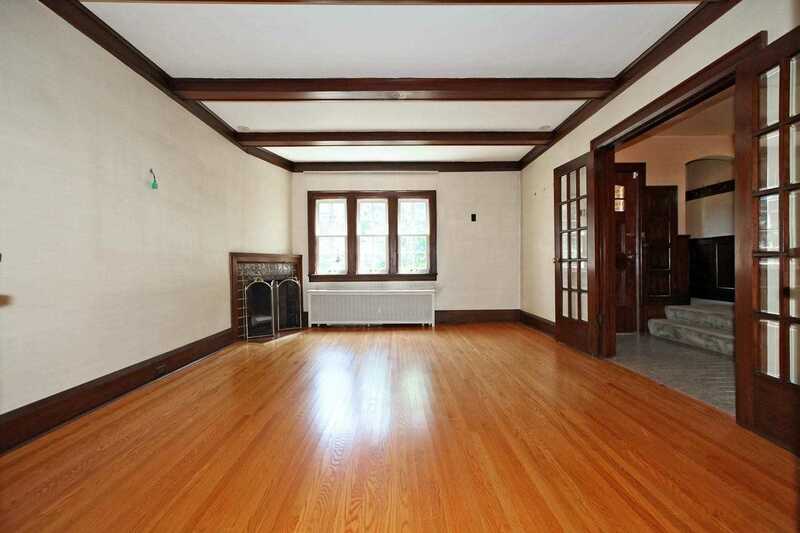 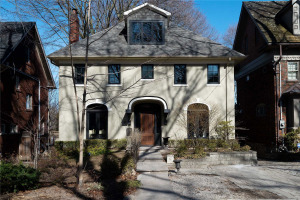 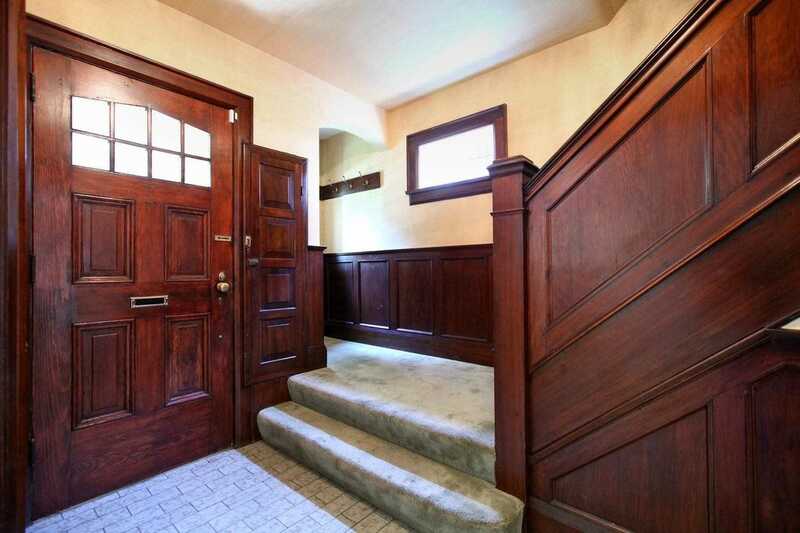 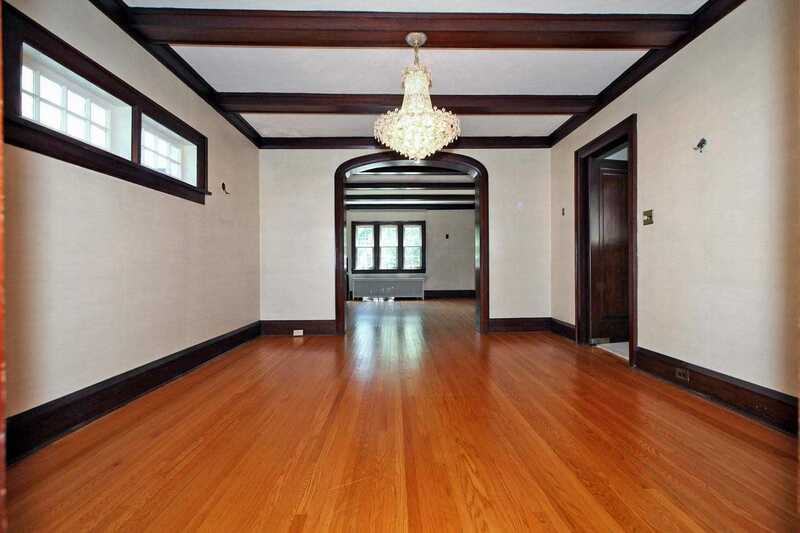 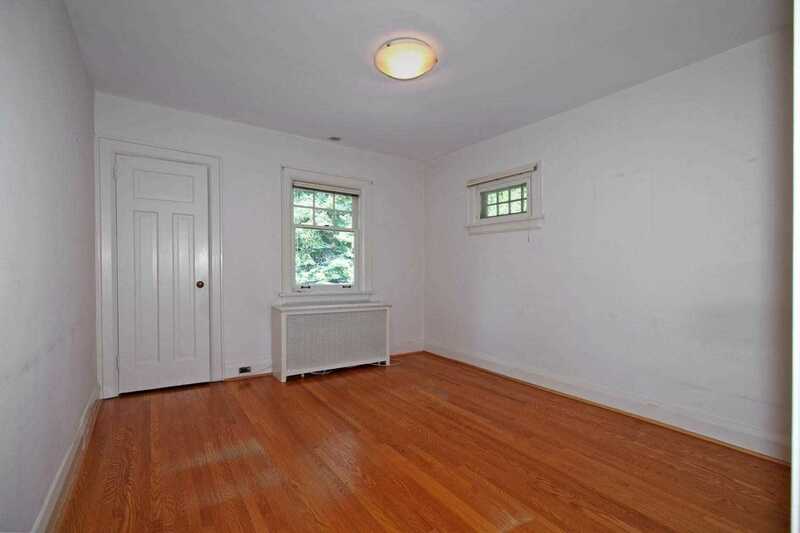 This Family Home Features Elegant Wainscoting, Beautiful Hardwood Floors, Leaded Windows & Generous Principal Rooms. 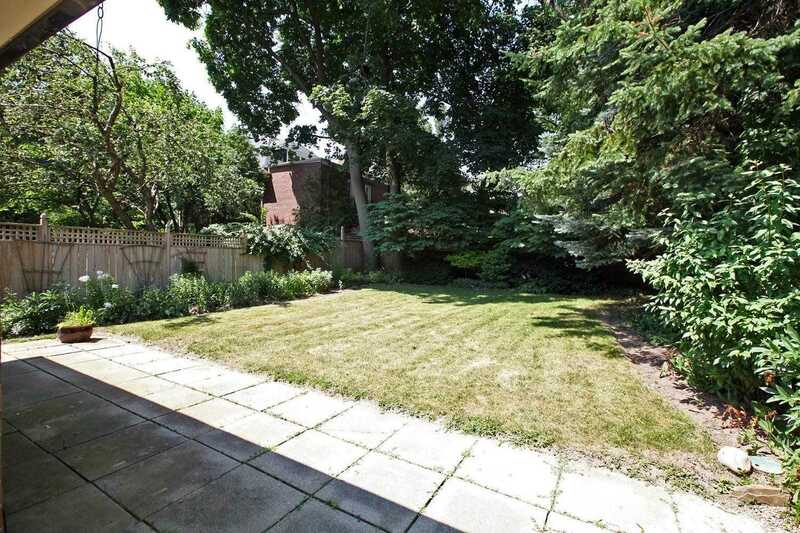 This Property Also Features A Wonderful Backyard Full Of Space & Potential. 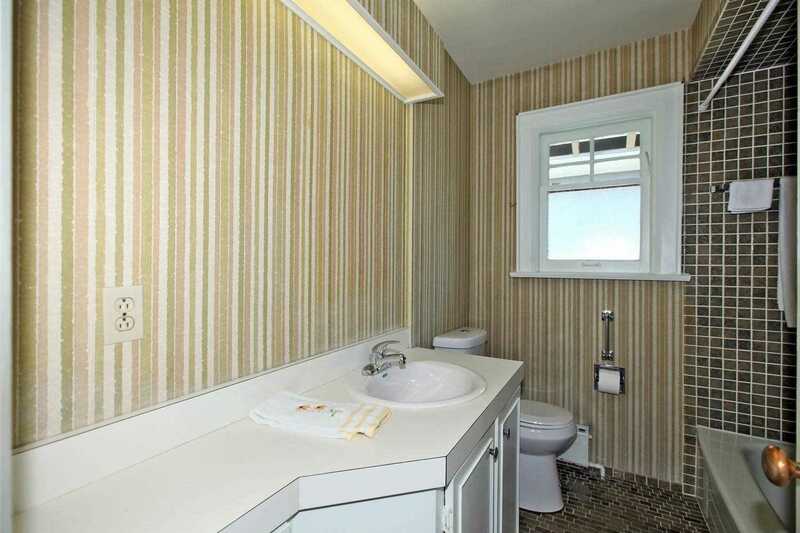 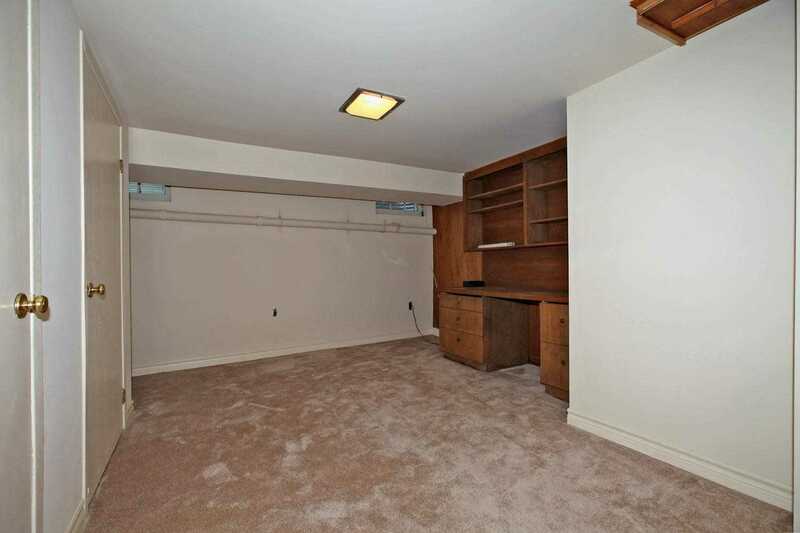 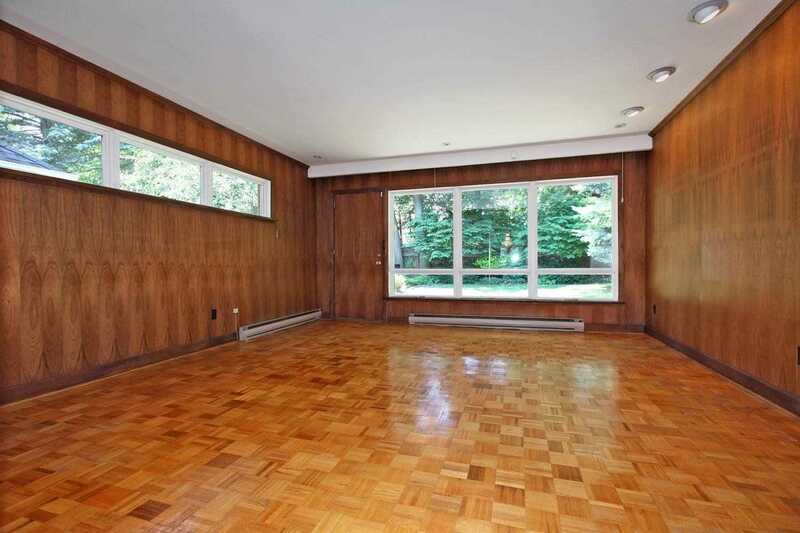 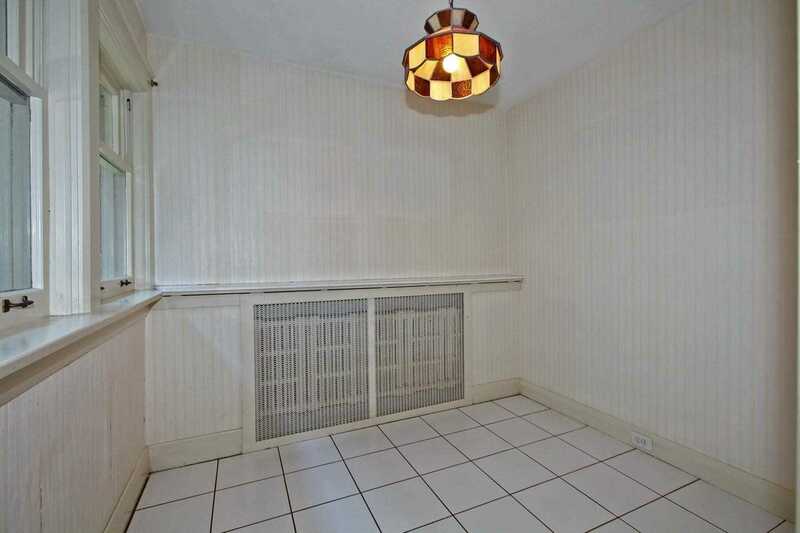 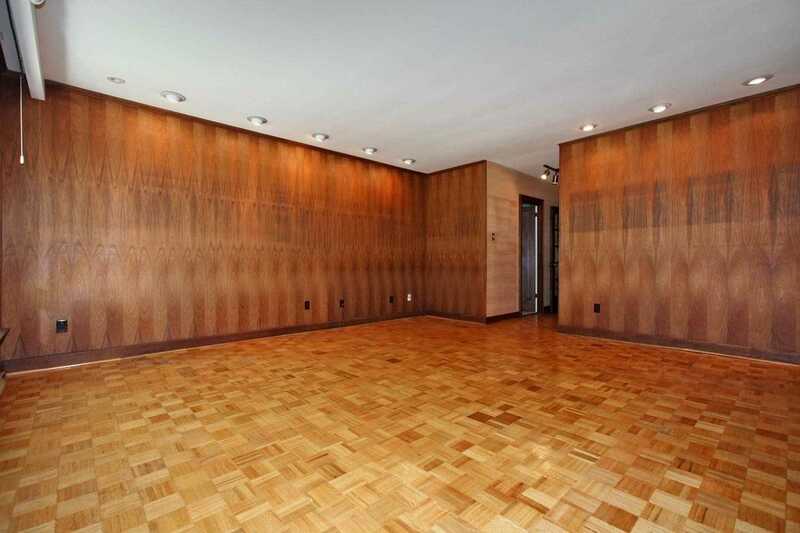 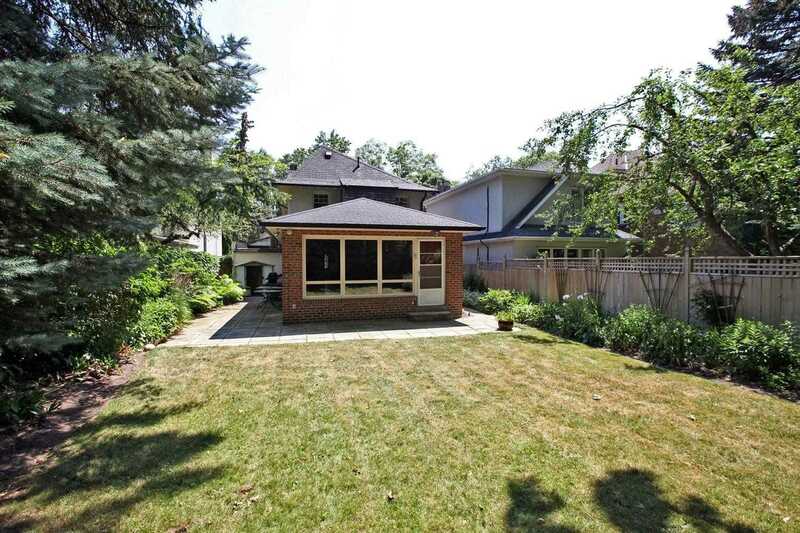 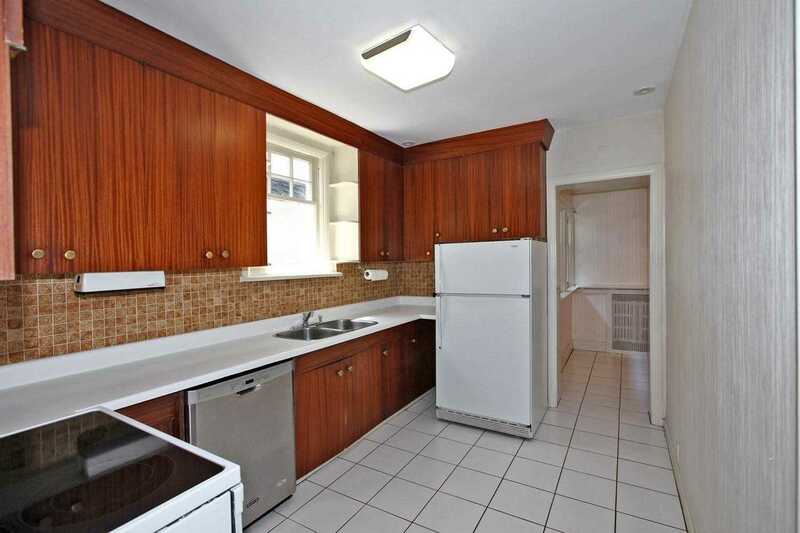 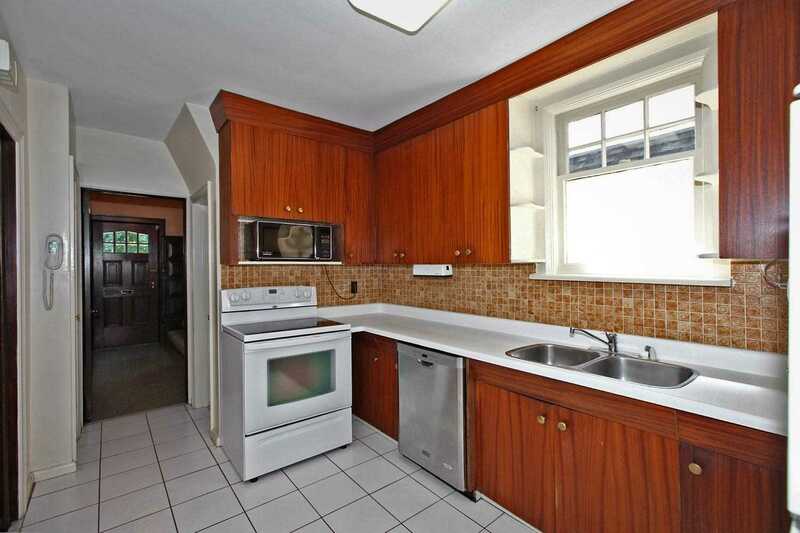 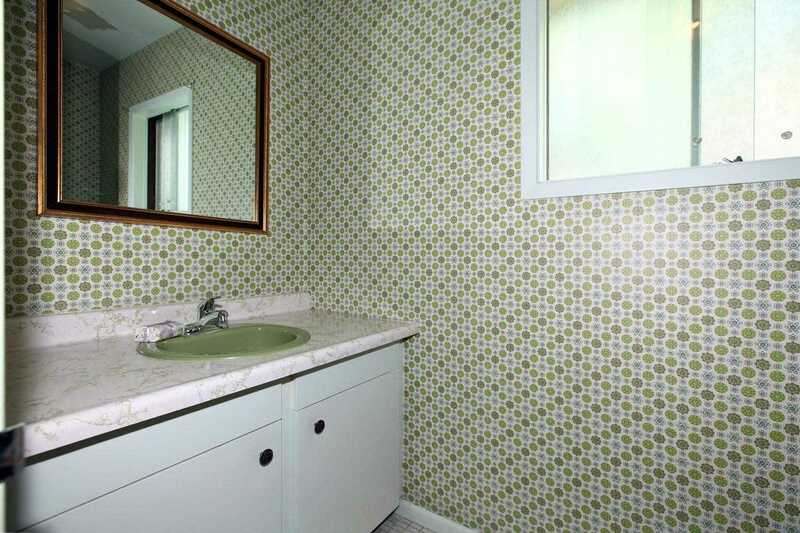 Easy Access To Downtown & Short Walk To Ttc.